Kumare DVD release date was set for March 12, 2013. 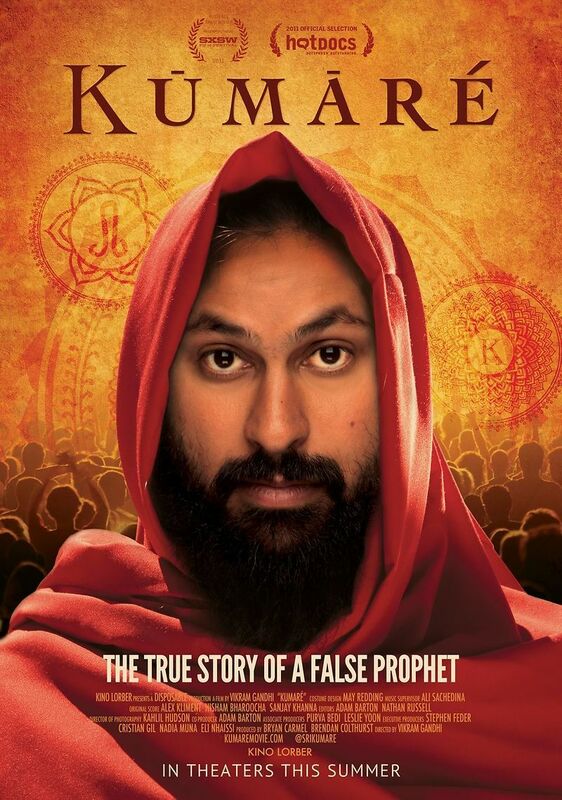 Fascinated with the trend of pseudo-spiritual gurus manipulating gullible followers for personal gain, New Jersey filmmaker Vikram Gandhi decides to start a social experiment of his own. He grows his hair long, starts a beard and puts on a fake Indian accent. Donning the persona of Kumare, a sadhu from a small Indian village, he begins to spread a philosophy of self-actualization to eager Americans. However, he soon learns that people want to believe in his wisdom and enlightenment no matter what.